There’s been a lot of discussion recently – much of it intriguing, much of it ignorant – about what Black Metal “should” or “shouldn’t” be. 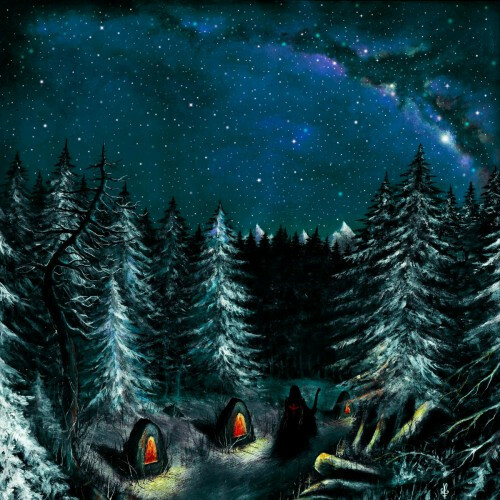 And while the whole issue, and all its many facets and factors, is far too complex for me to address here, the various conversations and arguments I’ve had with people – some like-minded, some less so – have helped crystallise in my mind that the most important thing any Black Metal artist needs… is passion. This weekend has been similar to the last one. I didn’t try to write anything for yesterday, and that left me free to focus on choices for today. With so much time, I found many things to recommend, so many that I’m again dividing this post into two parts (shocking, I know). And it made sense to put these particular selections together int Part 1. 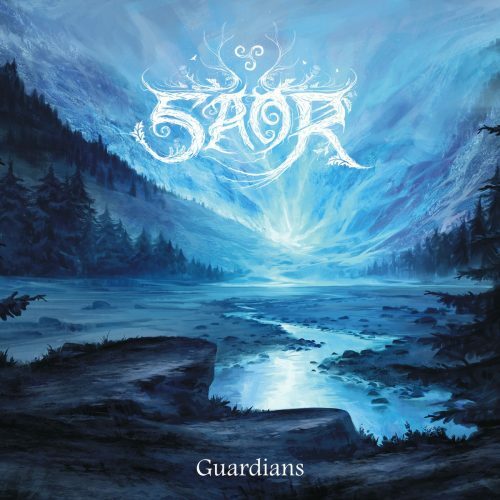 Roughly two years after the release of Guardians, the Caledonian metal band Saor are returning with a new record named Forgotten Paths. 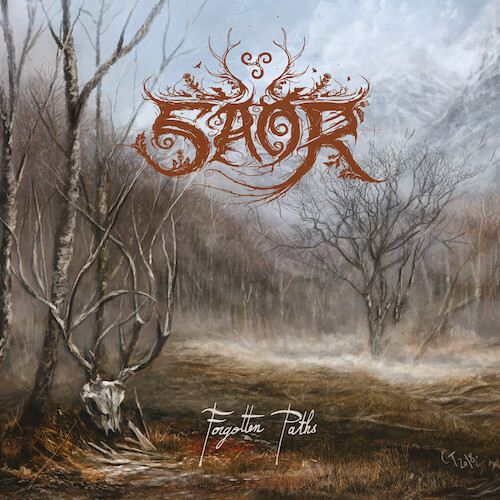 Along with another group of session musicians supporting him, Saor’s visionary Andy Marshall is also aided this time by Neige from Alcest (on the album’s title track, which opens the record). When it comes to composition of both music and lyrics, do you need to have a particular mindset or do you need to be at a particular place to compose? As usual, I’ve accumulated a long list of new songs and videos that emerged over the last 48 hours, hoping to throw many of them your way in this Thursday round-up. Alas, I’ve been scrambling to leave on a trip this morning for my day job that will take me away until Sunday night. I figured that I had time (barely) to spew praise on maybe two songs, and I picked these two, because they’ve spiked my brain like none of the others. If you know about the Scottish band Saor, then you know the name Andy Marshall. 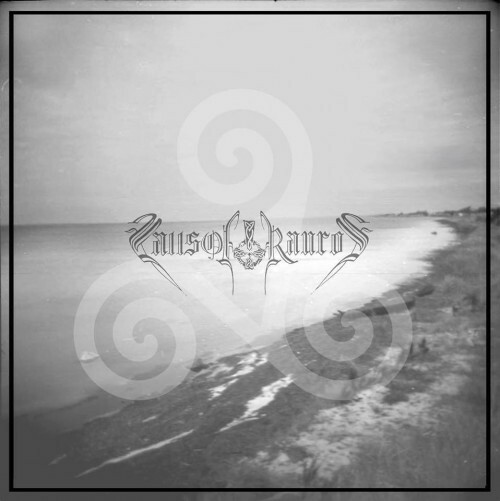 (And if you don’t know about Saor, self-administer some form of harsh penance and then go listen to Aura and Roots without further dawdling.) 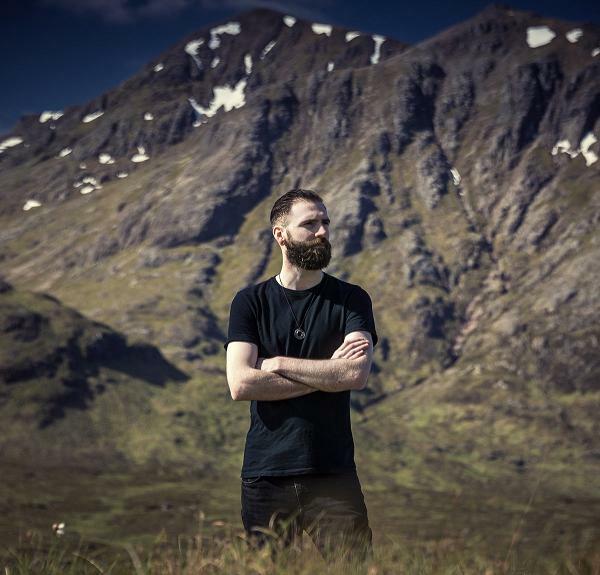 As he has already proven with Saor, Mr. Marshall is a very talented musician. Like many talented artists, his creativity isn’t fixed within rigid boundaries — as you’re about to discover. 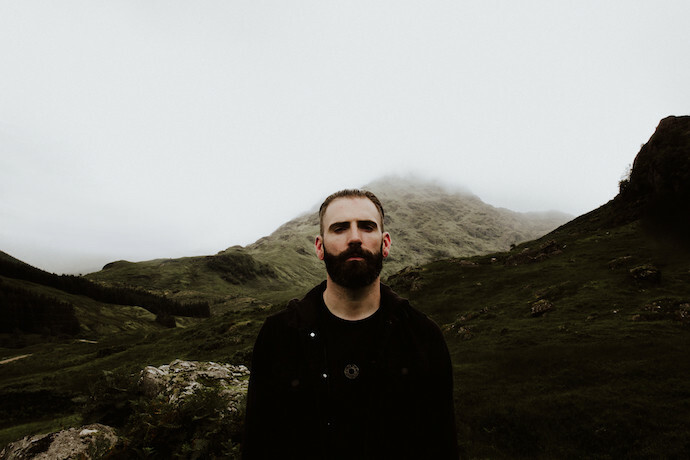 “I am a massive fan of hypnotic atmospheric black metal, especially early 90’s stuff like Burzum’s Hvis lyset tar oss, early Darkthrone, and also modern bands such as Paysage d’hiver and Vemod. 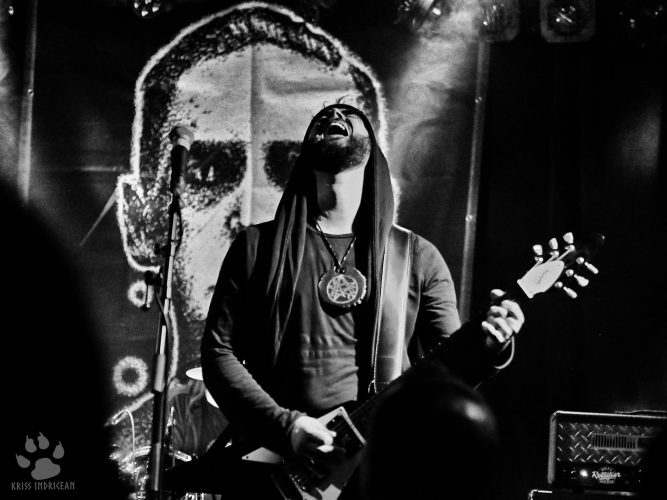 In case you missed the announcement last week, I’ve resumed the roll-out of our list of last year’s Most Infectious Extreme Metal Songs — a scant five months (ugh) after the last installment in the series. If perchance you don’t know what this list is about, you can find an explanation here. Today’s two additions to the list are a bit out of the ordinary, because both songs are long. There’s a lot to be said for long-form music, but I would guess that “infectious” isn’t a word that typically springs to mind. In the case of these two songs, however, I think it fits.